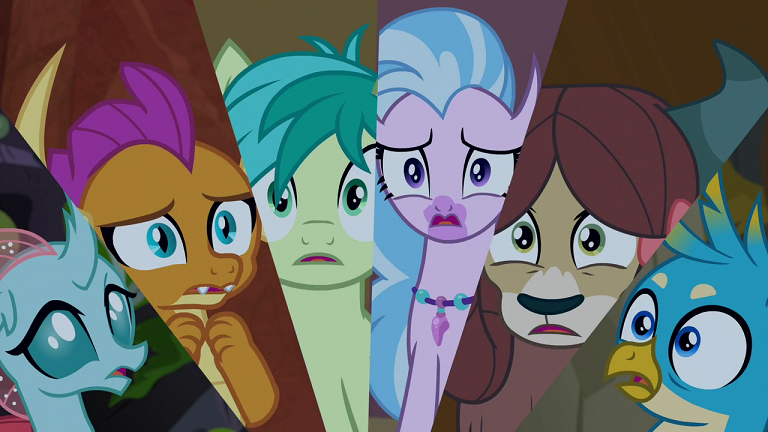 In this episode, the Young Six respond to a magical summons from the Tree of Harmony, only to learn it has been destroyed, and it is up to them to figure out the best way to memorialize it. I enjoyed this episode. It had one of those idiot plots, where if the characters would just stop and talk about things, it would have gone smoother..But considering how high emotions were..The tree being dead..They probably didn't want to even consider pausing and talking it out. Things had to be done now! 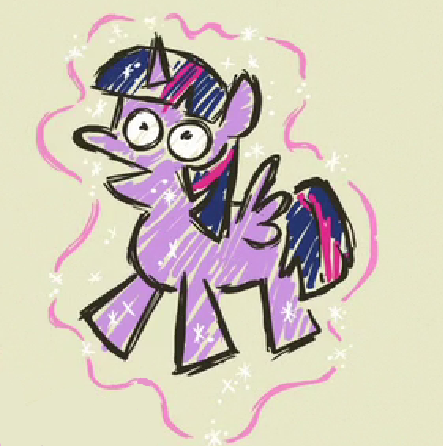 I had a really really long day at work today, so an episode as horribly cute as this one fit the spot for me. Especially when they show the Young Six with family. Especially with Yona and her mother. Which shows Yaks can be very gentle. Or Gallus who looked like he was about to make a very long speech to Gruff on why he should go..Only for Gruff to sign the permission slip and stuff it on his beak. Ha. Siverstream is also now best artist. and also Changeling babies are cute..But weird..Still cute. Yona's been so close to death so many times that she knows the 'death' of the tree better than any of the others.